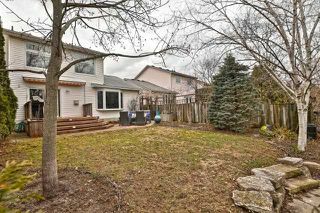 These statistics are generated based on the current listing's property type and located in Waterdown. Average values are derived using median calculations. 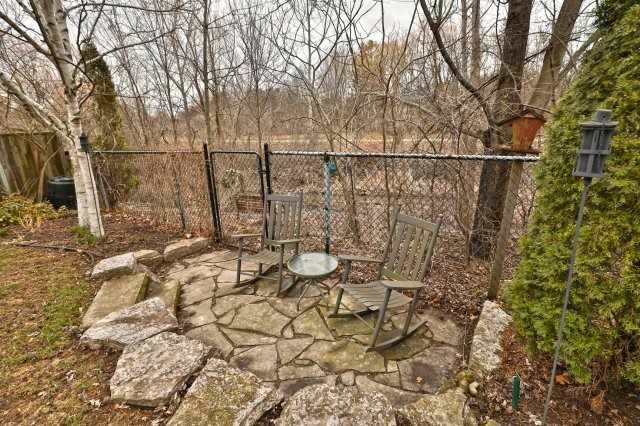 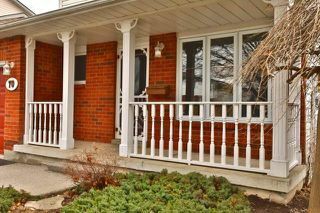 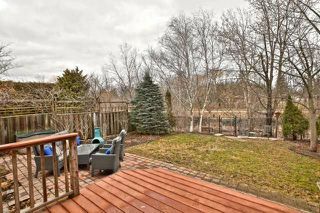 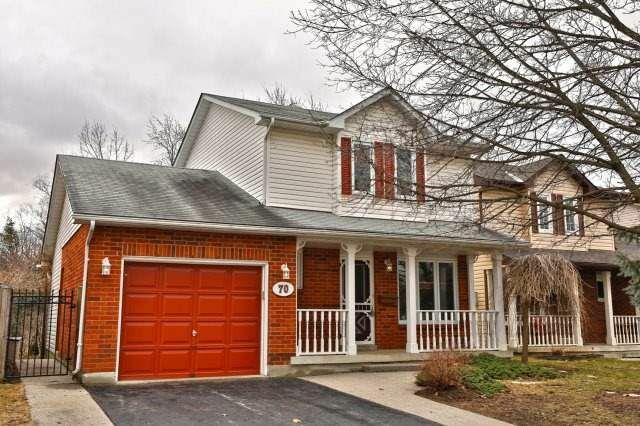 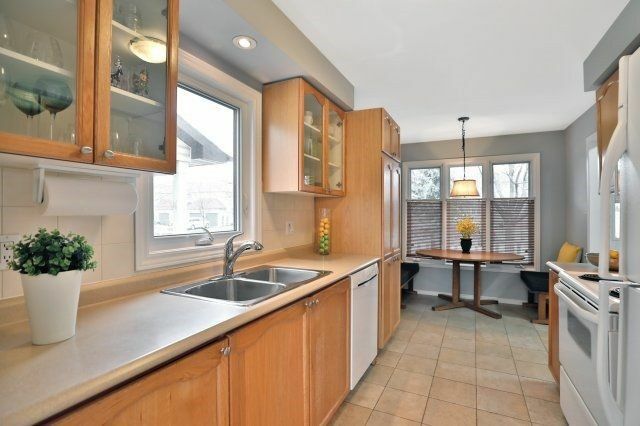 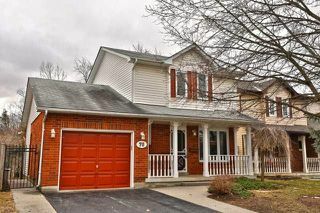 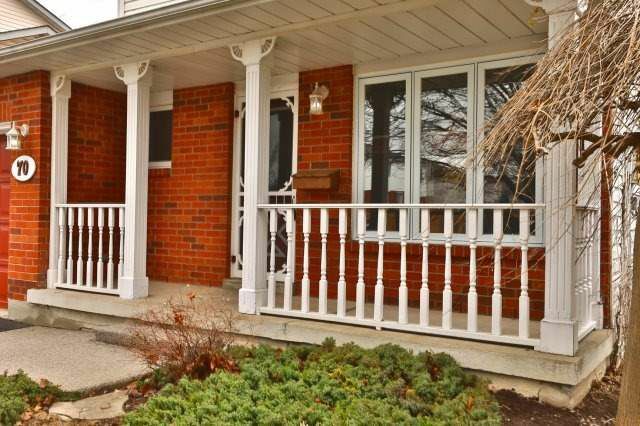 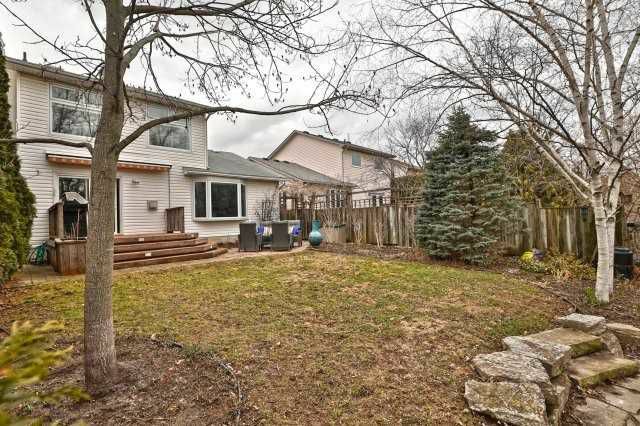 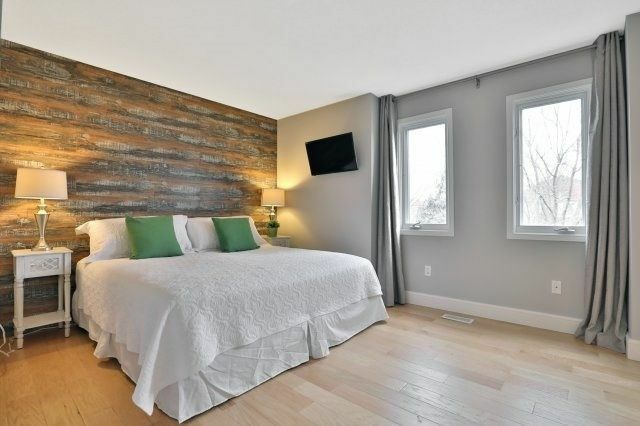 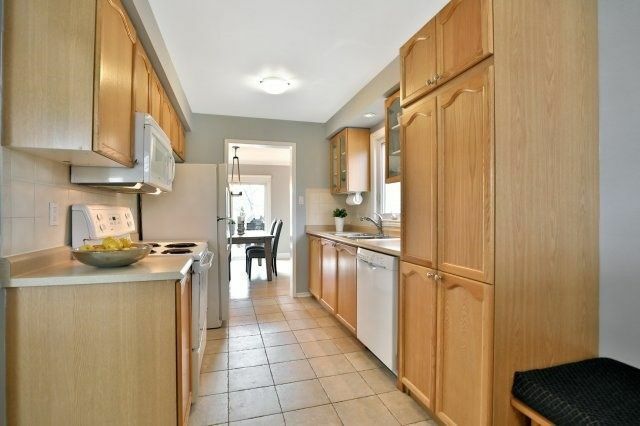 Open House Sun April 8 2-4Pm "Ravine Lot" Stunning Det 3+1 Bdrm Home Backing Onto Otter Creek Ravine. 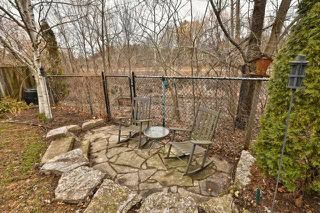 Gorgeous Backyard Retreat W- Mature Trees & Gardens. Maintenance Free Deck. 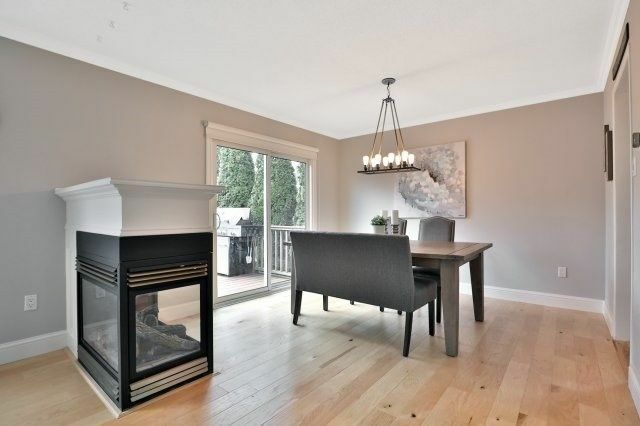 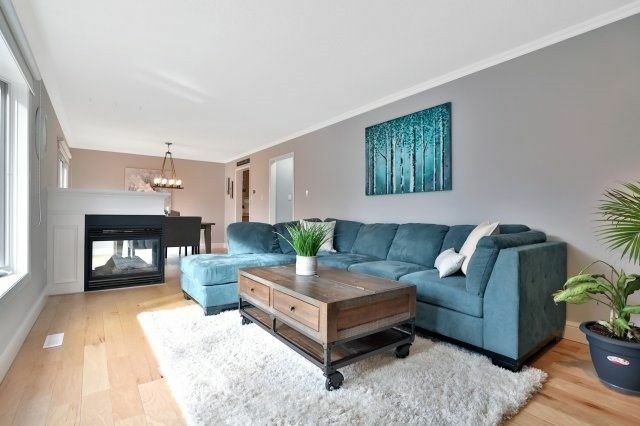 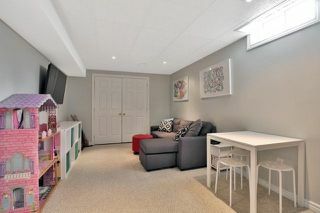 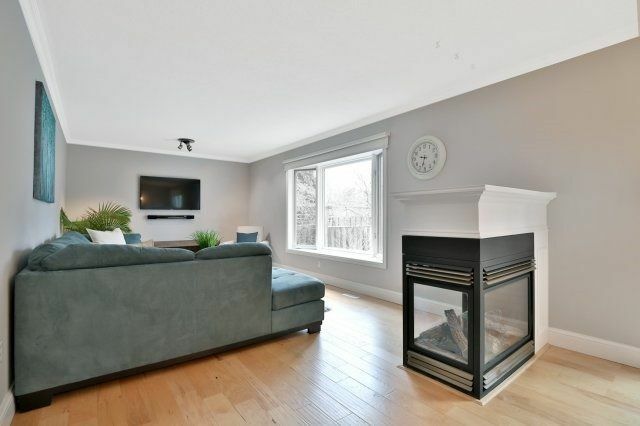 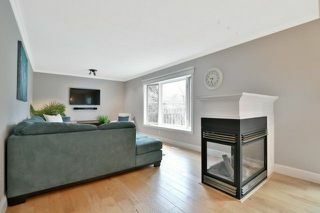 Great Layout Featuring A Fam Rm W- Tons Of Natural Light, Dbl Sided Gas Fireplace, Lg Dining Area. 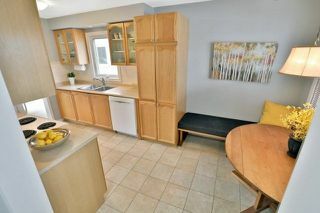 Updated Kit W-Pantry, Eat In Breakfast Area W- Built-In Seating. 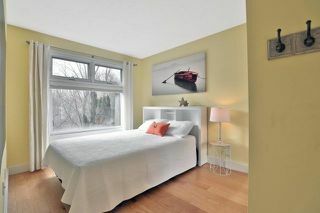 Lg Master Bdrm W- Wall To Wall Mirrored Closets. 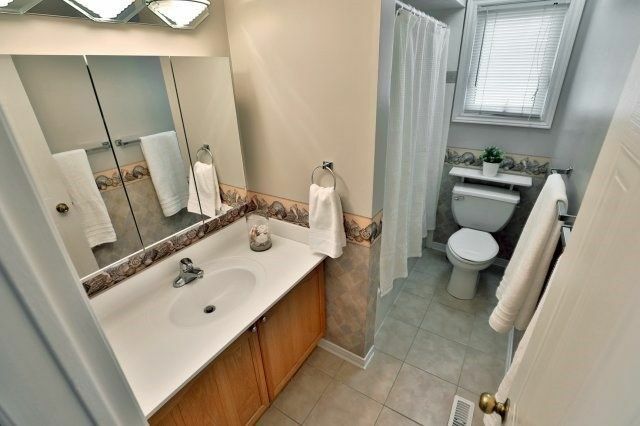 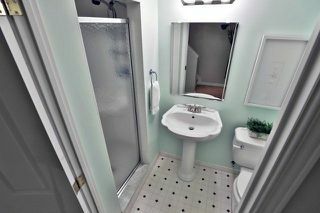 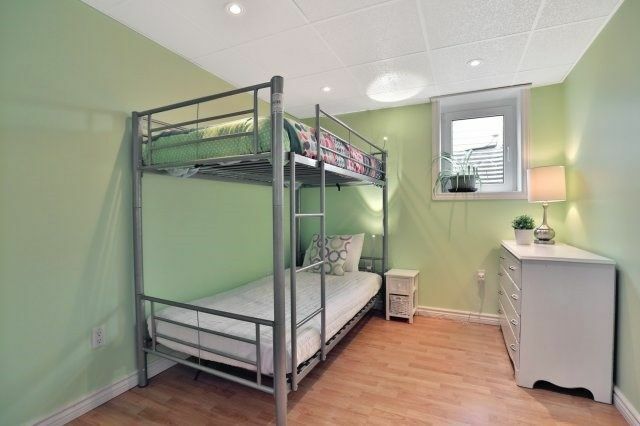 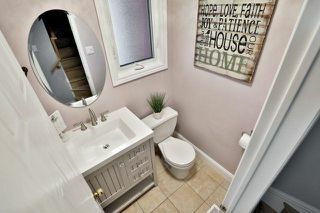 Fin Rec Rm W- 4th Bdrm & 3 Pc Bath. 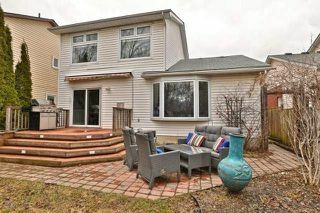 Driveway With Room For Two Cars!